Dive in to a fresh season of watersports with prAna’s colorful, flattering and functional collection of swimwear. 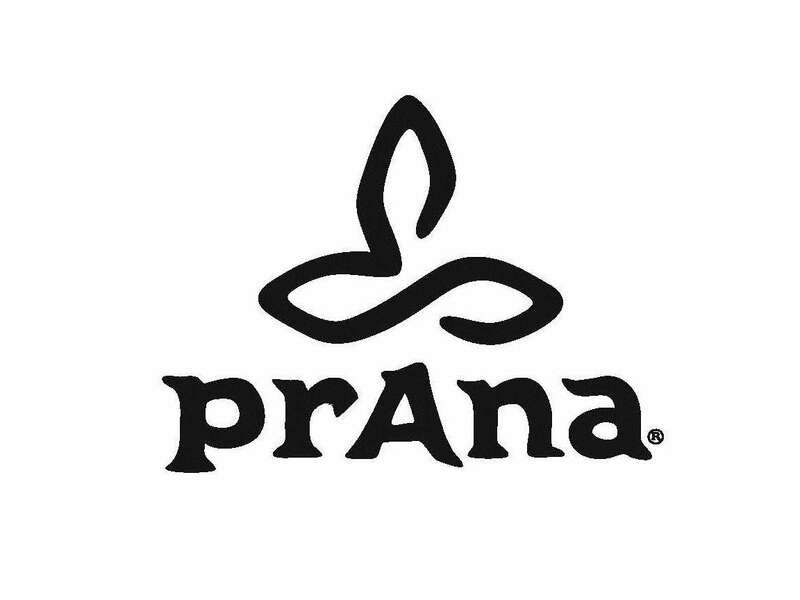 prAna has worked to design an innovative collection that stands alone yet can also be paired with all the apparel and accessories now launched for Spring 2014. Perfect for surfing, yoga, swimming and relaxing, each piece comes with prAna’s trademark attention to detail, high quality and fashion-forward designs. They are also equipped with SPF protection from harmful UV rays. The prAna swim collection is eminently wearable, and each piece is sold separately so people can easily mix and match. It is available in stores and online at prAna.com.